Read More About Vitamin D and Autism Research! Get D Minder Pro App for your Iphone or Ipad for just $1.99. This helps you track how much vitamin D you're actually making for your skin color, weight, height, the amount of skin exposed to the sun and is based on your geographic location in United States. It reminds you when it's "solar noon". 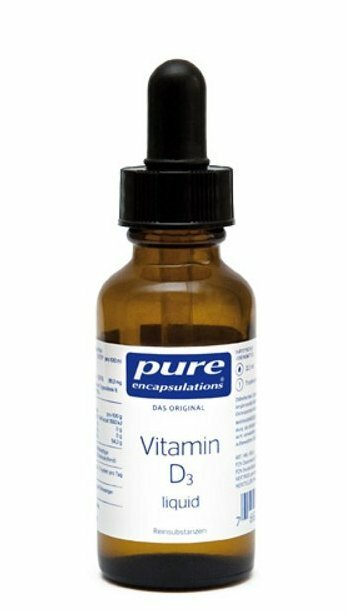 This will help you to automatically calculate and track your Vitamin D based on natural sun exposure! We recommend a Vitamin D Blood Test every 3 - 4 months to check your current levels. Aim for 80-90 ng/ml. 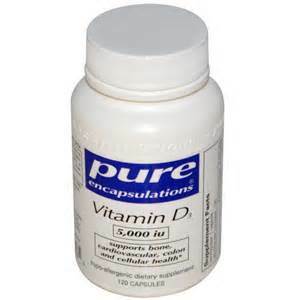 You are testing to see if you are deficient in Vitamin D, a powerful steroid hormone. You prick your finger and put a drop of blood on to some blotter paper. You send the paper to a laboratory to be tested. These are an alternative if you don’t want to go to your doctor just for a vitamin D test, or if your insurance doesn’t cover a test. The test involves sending small samples of blood to a laboratory. 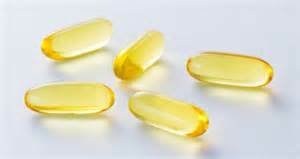 Vitamin D Kits can be used to test Vitamin D levels in both adults and children. Also, if you plan to become pregnant, we also strongly recommend that you do a Vitamin D 25 hydroxy blood test for both parents. It is the current recommendation of the researchers at the Vitamin D council that both parents each supplement Vitamin D at 5000 IU's per day, for a full year before becoming pregnant. Read more about Vitamin D.
Glutathione is a “master” antioxidant in your body, far outstripping the importance of any antioxidant you can take by mouth. It has multiple functions: It is the major natural antioxidant produced by the cells, participating directly in the neutralization of free radicals, toxins and reactive oxygen species (products of combustion in your body), as well as maintaining the effectiveness of antioxidants you get in your diet or take by mouth such as Vitamins C and E.
It regulates nitric oxide, which is deadly if unregulated. It is important in DNA synthesis and repair, protein synthesis, prostaglandin synthesis, detoxification, and enzyme activation. Thus, glutathione affects every system in the body, especially the immune system, the nervous system, the gastrointestinal system and the lungs. It is vital for iron metabolism. Cells depleted of glutathione show iron starvation and impairment of the enzymatic activity reliant on iron with rapid death following. A study out this year showed that vitamin D supplementation in rats dramatically increased the amount of glutathione in the liver. The Vitamin D supplemented rats tripled the amount of liver glutathione over the vitamin D deficient rats. We know the liver is the major site of detoxification and antioxidant activity, so certainly these finding portend well for vitamin D sufficient persons with liver disease. We also know that vitamin D increases glutathione in the brain, where it functions as listed above, portending well for those with brain disease. In addition, the Kechrid study showed the importance of taking zinc together with vitamin D, as zinc deficient rats given vitamin D did not make as much glutathione as zinc sufficient rats. The incidence of low zinc intake in the world and its importance to the human body is enormous. Read more. "When you take vitamin D, your body creates more of these vitamin K2-dependent proteins, the proteins that will move the calcium around. They have a lot of potential health benefits. But until the K2 comes in to activate those proteins, those benefits aren't realized. So, really, if you're taking vitamin D, you're creating an increased demand for K2. And vitamin D and K2 work together to strengthen your bones and improve your heart health. ... For so long, we've been told to take calcium for osteoporosis... and vitamin D, which we know is helpful. But then, more studies are coming out showing that increased calcium intake is causing more heart attacks and strokes. That created a lot of confusion around whether calcium is safe or not. But that's the wrong question to be asking, because we'll never properly understand the health benefits of calcium or vitamin D, unless we take into consideration K2. That's what keeps the calcium in its right place."